Radiance boosting delicate gel for tired looking eyes. 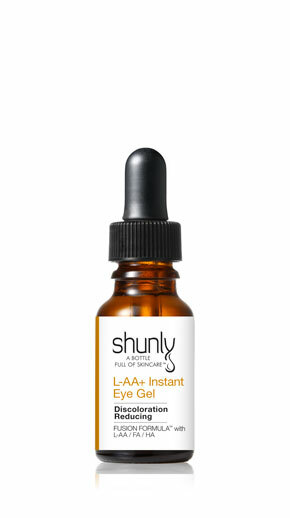 Gel instantly revitalizes, energizes, protects, and hydrates tired-looking eyes as well as PREVENTS (according to 3 SkinCareActs™) from dull look of the eye area. 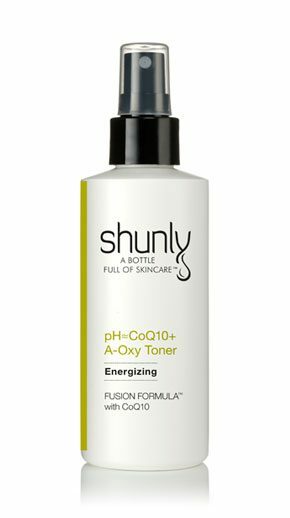 Enriched with FUSION FORMULA® featuring an active form of Vitamin C and Ferulic Acid, it helps brighten eyes, and improve discoloration and skin tone. These potent antioxidants target first signs of aging around eye area and provide protection against environmental damages such as UVA/UVB radiation and reactive oxygen species. 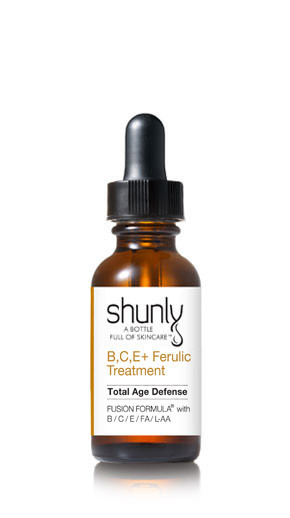 Addition of high concentration of hyaluronic acid helps effectively diminish creasing around the eyes. Apply twice a day. Take 3 to 4 drops onto clean, toned skin adjacent to and underneath the orbital of the eye, avoiding direct contact with eyes. For optimal results, follow with Fusion Formula SPF in the morning and corrective product in evening. We recommend to keeping vitamin C serum between 35°-40°F to prolong the shelf life, clearness, and increase stability. Water/Aqua/Eau, L-Ascorbic Acid (Vitamin C 5.0%), Propylene Glycol, Ethoxydiglycol, Zinc Sulfate, Glycerol, Triethanolamine, Ferulic Acid 0.5%, D-Panthenol, Phenoxyethanol, Tetrasodium Edetate, Algae Extract, Pullulan, Hyaluronic Acid. 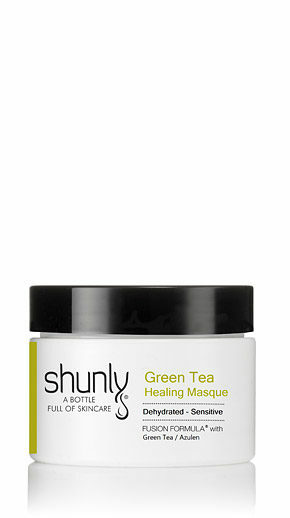 Absolutely love the way this product makes the skin around my eyes feel so soft. I even have my husband using it. for 2 months now with great results. No irritation to my delicate eyes. it in the fridge due to the Vitamin C.